Meghan Markle has joined the Queen at a series of events as she launched into life as a full-time royal. 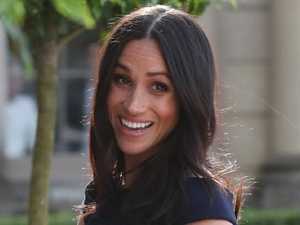 Celebrity IN A telling post from her now defunct lifestyle blog, Meghan Markle shared a secret mantra she follows to help her through tough times. 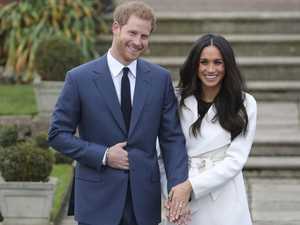 Celebrity AN old video of Meghan Markle starring in a UN video championing women has resurfaced, sprouting the newest member of the royal family as a “potential leader”. Celebrity MEGHAN Markle stole the show as she celebrated her 37th birthday while attending the wedding of Prince Harry’s childhood best friend. Celebrity AN old friend of Prince Charles hasn’t held back when it comes to describing Meghan Markle’s family, but there was one member who passed muster.